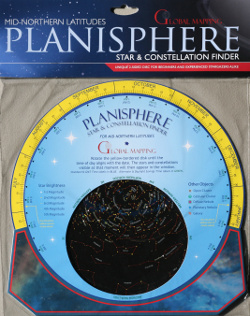 Purchase accessories for your planetarium here in our online shop. Checkout is through PayPal, which allows payment by credit card. No PayPal account is required. We are currently only shipping to US addresses. Washington State shipping addresses: Due to complex sales tax rules, we will calculate the sales tax due and send you an updated order total to confirm before accepting your order. Digitalis Exclusive. Here is a light pointer that even a young child can use -- it is NOT A LASER, but rather an LED (light emitting diode) pointer. The bright red V-shaped arrow works great for pointing out objects in a planetarium while preserving night vision, and could be a handy tool in classroom settings as well. This pointer is powerful enough to project at least 40 feet/12.2 meters in a darkened room, and its two AA batteries (included) are estimated to last almost 11 hours. 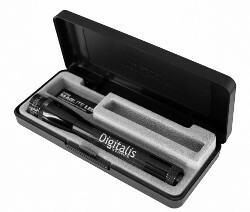 Features include push button on/off switch, easy twist to focus operation, presentation/storage case. 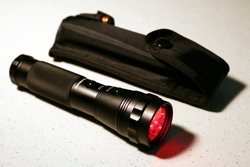 It can even double as a flashlight in a pinch! Covered by our three year limited warranty. Made in USA. NOTE: This is not a toy and should be used under adult supervision. Not for children under 3 years. Get fulldome shows formatted for your Digitarium (OP2 and up) system along with assorted fulldome trailers and media to accompany lesson plans. Includes over 3 GB of royalty-free music. Over two dozen fulldome video shows are included. Add your own content to conveniently synchronize with your Digitarium internal storage (OP3 and up). We will ship you a hard drive with our latest content. NOTE: This is already included with new systems. Get all our current collection of fulldome shows formatted for your Digitarium (OP2 and up) system along with assorted fulldome trailers and media to accompany lesson plans. Includes over 3 GB of royalty-free music. Over two dozen fulldome video shows are included. 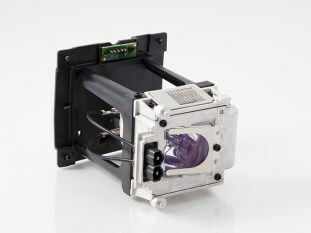 Ship us your original Digitarium Media Master Drive, and we will do the rest including standard return shipping. NOTE: Content is already included with new systems. Protect your investment against power surges with this eight outlet, metal-encased surge suppressor, rated for surges up to 3600 joules. Its 25 foot grounded power cord allows you to reach distant outlets and the cord conveniently wraps around the body for storage. Includes 4 safety covers for unused outlets. Lighted power switch and surge protection indicator LED. Lifetime warranty from the manufacturer includes up to $100,000 US for replacement equipment should the surge suppressor fail, even in a direct lightning strike. 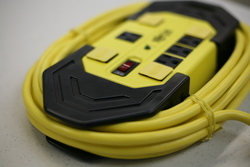 Since surge suppressor warranties do not cover damage when used with an extension cord, the long cord is a critical feature for portable planetarium systems. The suppressor will fit in the accessory area of portable Digitarium Alpha 2/2+, Zeta, Gamma, Epsilon, and Kappa systems (one is already included with new systems). UL Listed. Two separate switches allow you to use 10 bright white LEDs for high illumination or three red LEDs to preserve your night vision. The anodized aluminum body is sturdy, corrosion resistant, and durable. Purchase includes a sewn nylon case with a pocket for spare batteries. Three AAA batteries required (included). This book by Noreen Grice explores ways to provide universal access to educational science programs through mobility access, low vision and tactile access, specialized environments, assistive technology, and non-hearing access. 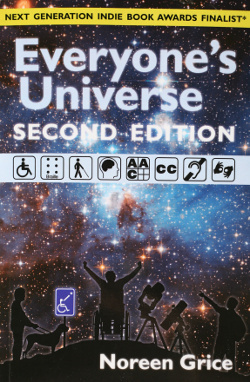 The book includes a guide to accessible science museums, planetariums, and observatories in the USA. NOTE: This book is included with new U.S. Digitarium systems. These charts by Mark B. Peterson and Wil Tirion are simple to use at any time of the year, from anywhere in the world. They include detailed instructions, information, and advice to help you fully understand the stars and constellations. Laminated for durability. This unique design by Mark B. Peterson includes a removable, double-sided disk. One side offers constellation finding exercises for beginners, while the other side has a very detailed map for advanced stargazers. It provides clear, helpful, and thorough advice and information about stars, constellations, and deep sky objects that you can find with binoculars or small telescopes. 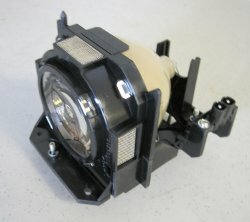 Replacement lamp for your projector. Up to 2000 hours manufacturer estimated lifetime on high. 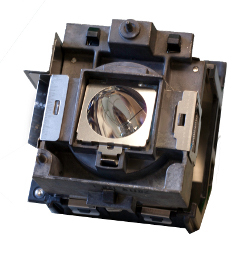 We will need your DLP projector model to send you the correct variation. 90 day/500 hour (whichever comes first) limited warranty by manufacturer. 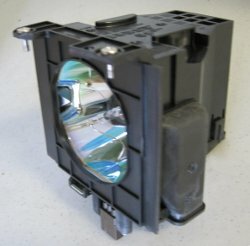 Replacement lamp for your projector. Up to 2000 hours manufacturer estimated lifetime on high. 90 day/500 hour (whichever comes first) limited warranty by manufacturer. 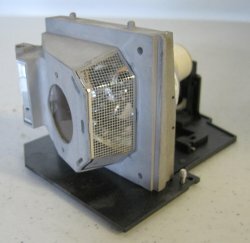 Replacement lamp for your projector. Up to 2250 hours manufacturer estimated lifetime on high. 90 day/500 hour (whichever comes first) limited warranty by manufacturer. 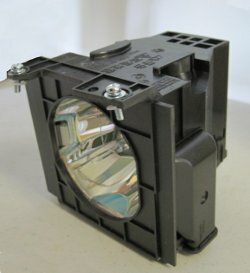 Replacement lamp for your projector. Up to 2000 hours manufacturer estimated lifetime. 90 day/500 hour (whichever comes first) limited warranty by manufacturer. 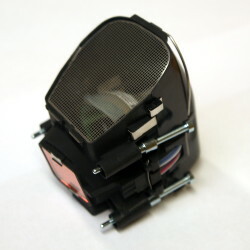 We will need your DLP projector model to send you the correct variation. 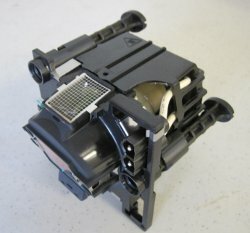 Replacement lamp for your projector. Up to 3000 hours manufacturer estimated lifetime. Replacement lamp for your projector. Up to 3000 hours manufacturer estimated lifetime on high. Replacement lamp for your projector. Up to 1500 hours manufacturer estimated lifetime on high. 90 day/500 hour (whichever comes first) limited warranty by manufacturer. 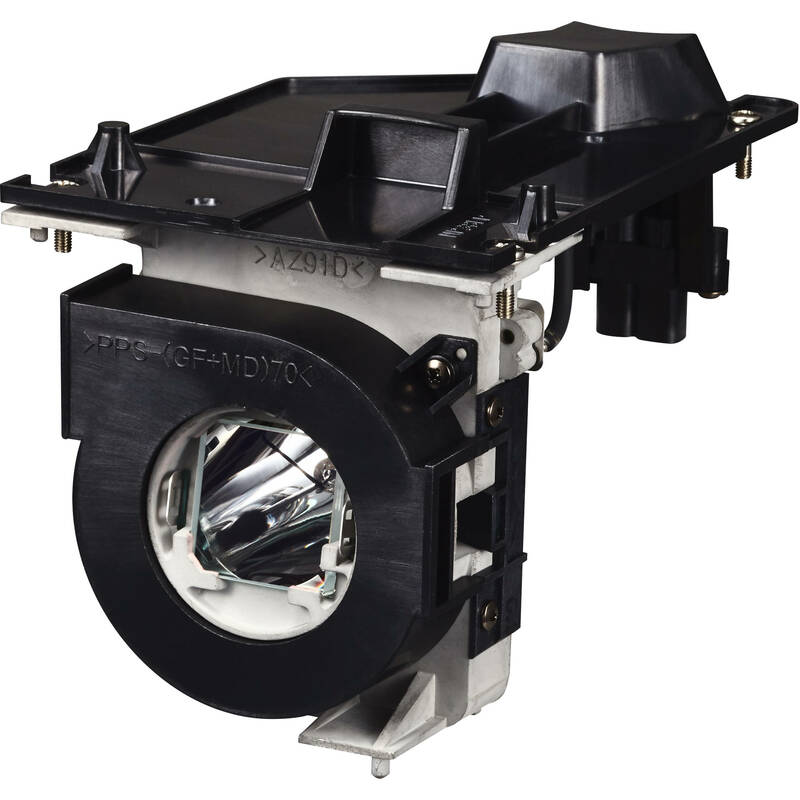 Replacement lamp for your projector. Up to 3000 hours manufacturer estimated lifetime. 90 day/500 hour (whichever comes first) limited warranty by manufacturer. No warranty is provided for items purchased online unless specifically mentioned in the item description above. However, any item purchased here online can be exchanged within 30 days if it is defective. Purchaser is responsible for return shipping and must receive an RMA number before returning a defective item. Otherwise no returns are accepted for online purchases. Orders usually ship within 3 business days and are shipped by USPS or UPS. Transit time is typically 7-10 days. Your system is so Zen! It makes everything else look complicated (and silly). Q:What kind of maintenance is required by the projector and dome?